"Karla is very knowledgeable of the area and did a great job focusing on exactly what we needed. We found the perfect home for our growing family right in the center of our budget. We consider Karla a family friend and would recommend her to anybody!" "We had lived in our home for 40+ years so it had been some time since we had used a realtor's services. 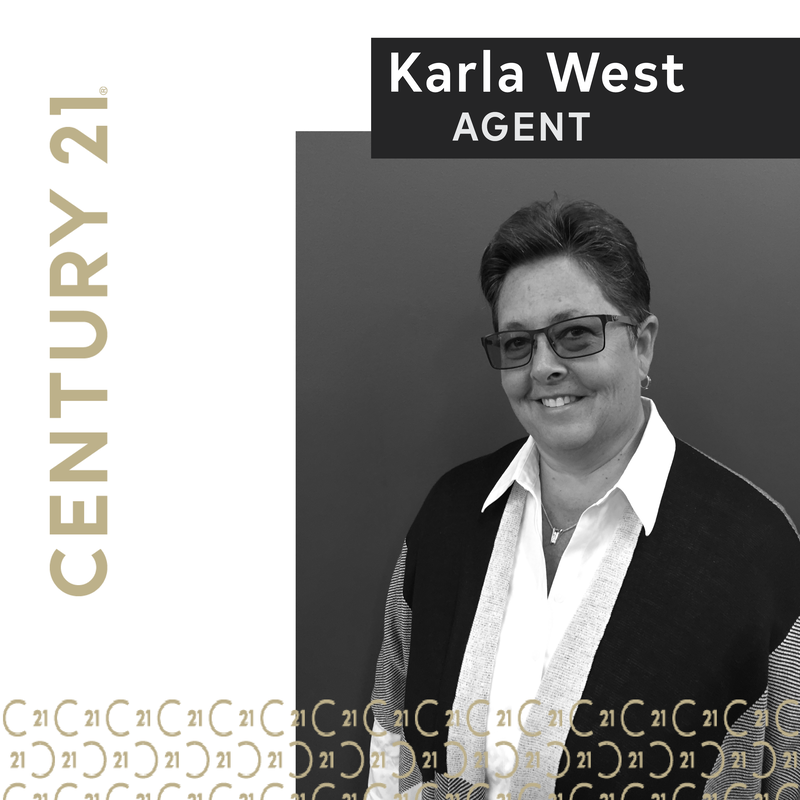 The whole process of buying and selling seemed a little overwhelming but Karla West helped us every step of the way guiding us through the paperwork and details that were necessary. We would not have managed to navigate all that was needed to buy our current home without her. We cannot say enough about her professionalism and knowledge!"